Today we are based in Gorinchem, in the centre of the Netherlands. We have specialised in fabricating increasingly high-end products. 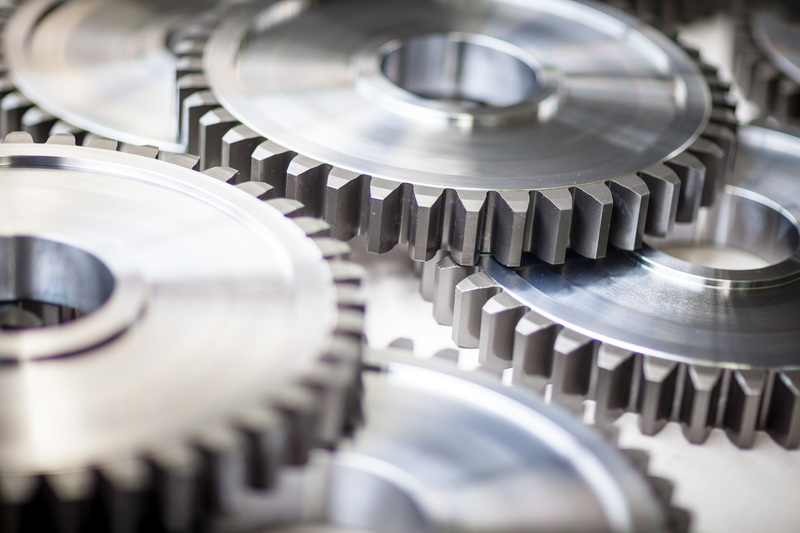 Our production primarily involves non-standard gearwheels and sprocket wheels according to customer specifications. In other words, tailor-made orders. We also produce small series and urgent orders, on our own premises. We often import standard gearwheels and sprocket wheels from abroad. Delivery times permitting, we also import non-standard products. As a result, our prices are very competitive. It goes without saying that all imported products comply with our own very high quality standards. Each imported product undergoes our own quality controls. As a result, we are always able to guarantee the quality of the purchased products. 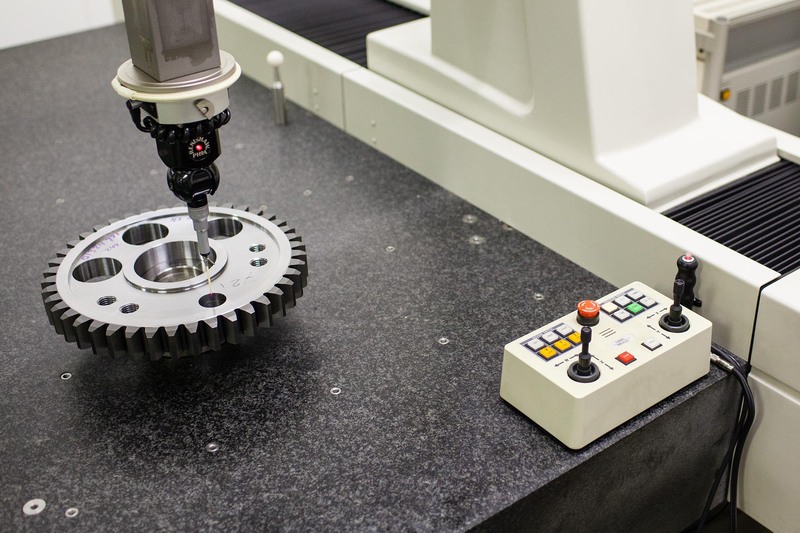 We operate a high-quality range of equipment and machines that enables us to fabricate products of superb quality. All our employees are real gearing specialists, who stand out for their thorough craftsmanship. Because our aim is to always guarantee quality, we are ISO 9001 certified.